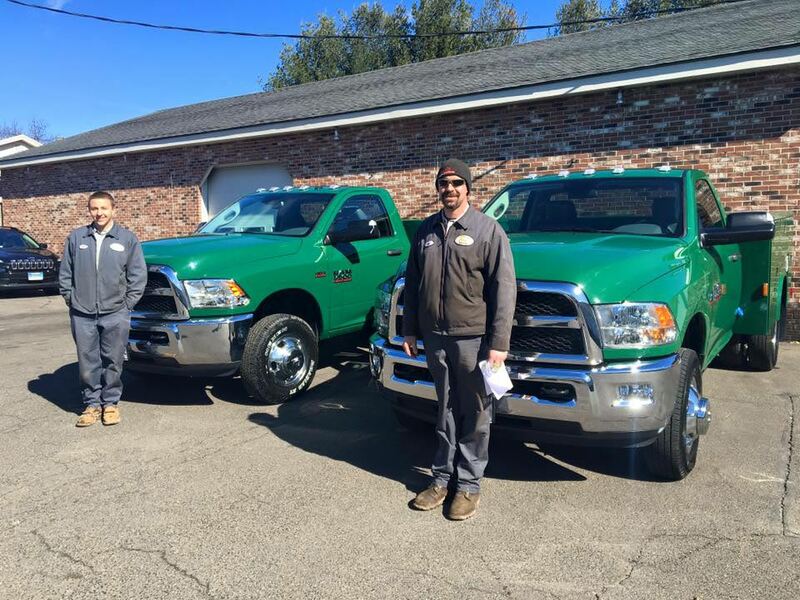 Artioli Chrysler Dodge Ram is home to one of Enfield’s best selection of new and pre-owned Ram trucks and other vehicles. Stop by our lot today to test-drive a vehicle! Dodge has produced trucks for nearly a century now, but the 1981 pickup model was the first to be called Ram. This model was more durable, lighter, and had a different body style as well as interior improvements. Over the years, Dodge improved the engine, performance, and design of the truck, adding more luxurious features to the interior. After many upgrades, Dodge had incorporated the best possible features and amenities to make up the most recent model the best truck on the market. 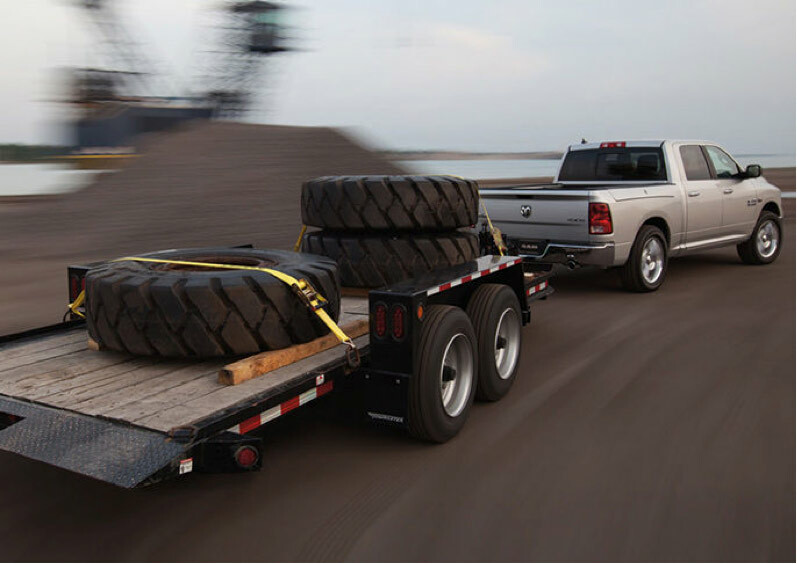 The Ram truck is known for its excellent performance, superior comfort, and quality design. In fact, the Ram has won a number of awards, including the Motor Trend Truck of the Year five times, and it has been featured in several notable auto magazines and websites. 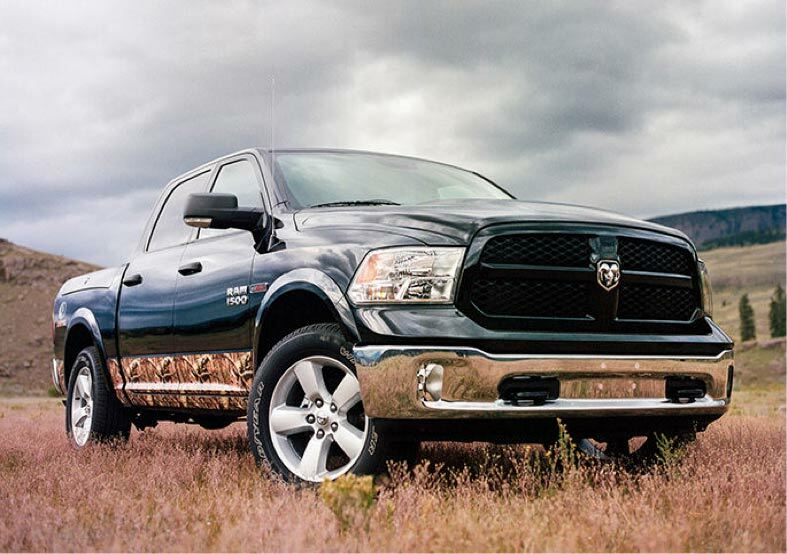 One test drive will prove why the Ram is such a popular truck for drivers today. Artioli Chrysler Dodge Ram is home to one of the largest selections of Ram trucks in the area. Our inventory consists of dozens of affordable trucks available in every model, from the Ram 1500 to the 3500. Whether you’re looking for a new or pre-owned vehicle, you will find one that meets your needs at Artioli Chrysler Dodge Ram. Our sales team provides the highest possible level of customer service to ensure every driver has a great shopping experience. We also offer a number of special offers, from the Military and Veteran Discount to the College Grad Program, which provide discounts and incentives to give buyers the one of the best possible deals. Our finance department works hard to secure financing so we can get as many customers as possible into their dream trucks. Visit Artioli Chrysler Dodge Ram today to take your new vehicle for a test drive!